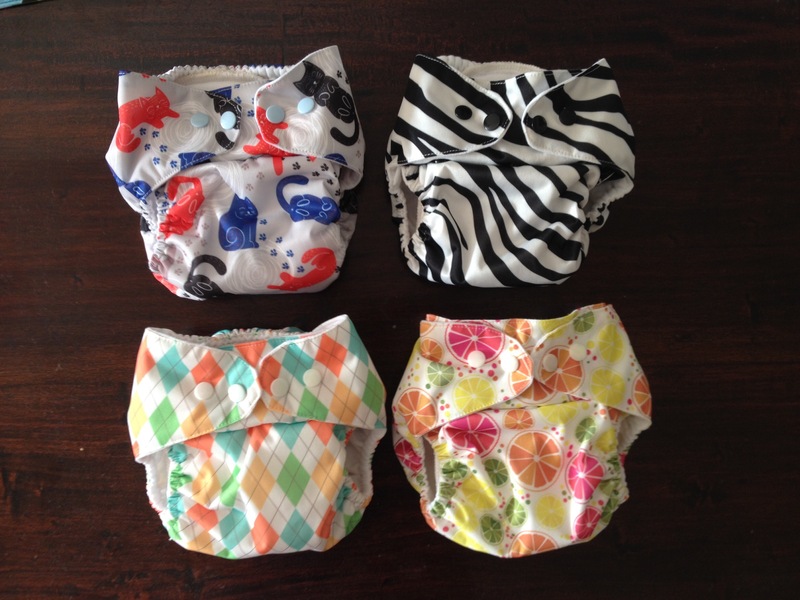 For a long time (ie many years before the girls were born), I had thinking about, researching and even buying supplies to make my own modern cloth nappies (MCNs) – diapers for you yanks out there. I know it’s a bit of a weird thing to have dedicated so much creative energy to way before I could even use such things, but I was intrigued and quickly became committed to the idea for environmental, cost and health benefits. 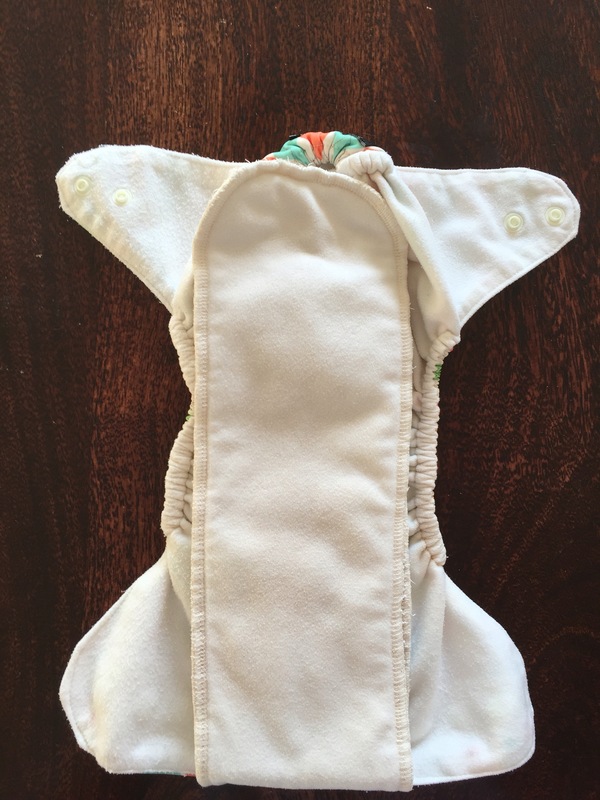 Also I think the modern cloth nappies you can get these days are so much cuter than disposables. When I discovered I was having twins I still wasn’t deterred even though people thought I was crazy and made comments like: “You must really love doing laundry!”. But the challenge was set and I embraced it whole heartedly. I did lots of online research on patterns and fabrics and made a bunch of prototypes before the girls arrived. Then once I had actual models I could tweak designs and figure out what worked best for us. 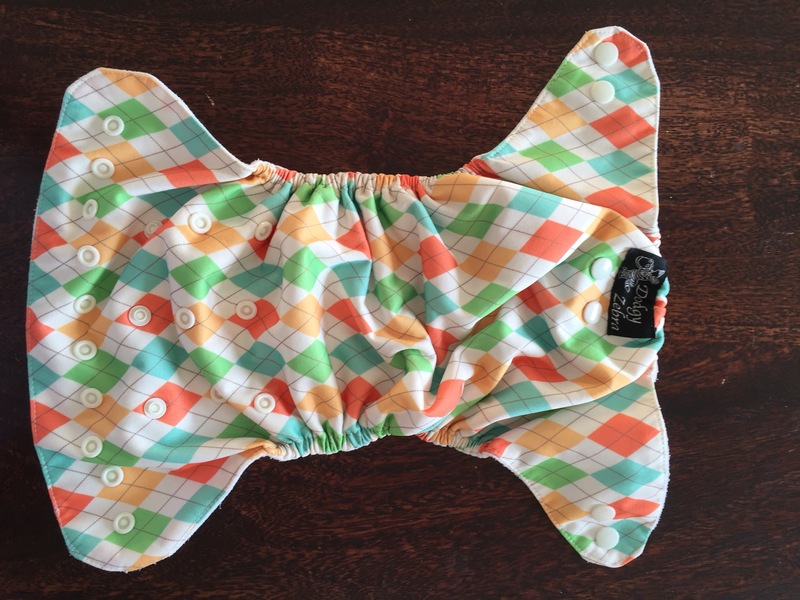 Once I had a pattern that I liked I spurge do on some awesome outer fabrics (waterproof PUL) and made about 12 nappies that are still in every day use. Each time I hang up a load of clean nappies I think: “Another pile of nappies that didn’t go to landfill – yay!”. Ps I realise that I may need to do another post on nappies with more of the technical details…for now just enjoy the pics! I have been using mcns for 3 months with my first baby. 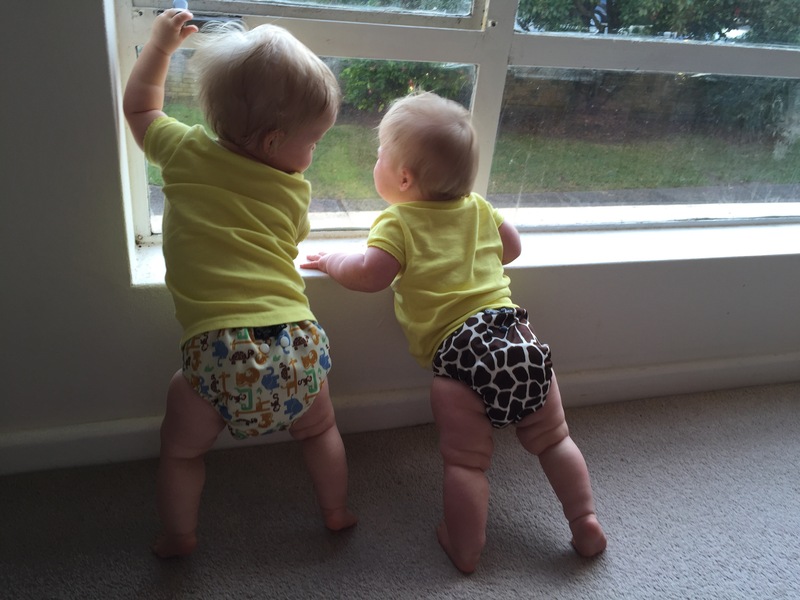 I love the fabrics and snap in design of your nappies – can’t wait for a more in depth look! Thanks for the comment and great to hear from a fellow MCN user!